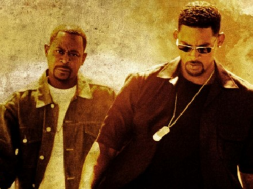 Will Smith recently took to his Facebook page to announce that Bad Boys 3 is happening. 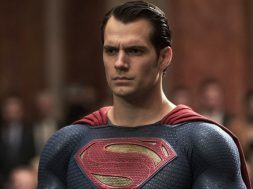 Adil El Arbi and Bilall Fallah are set to take directorial duties from Michael Bay. 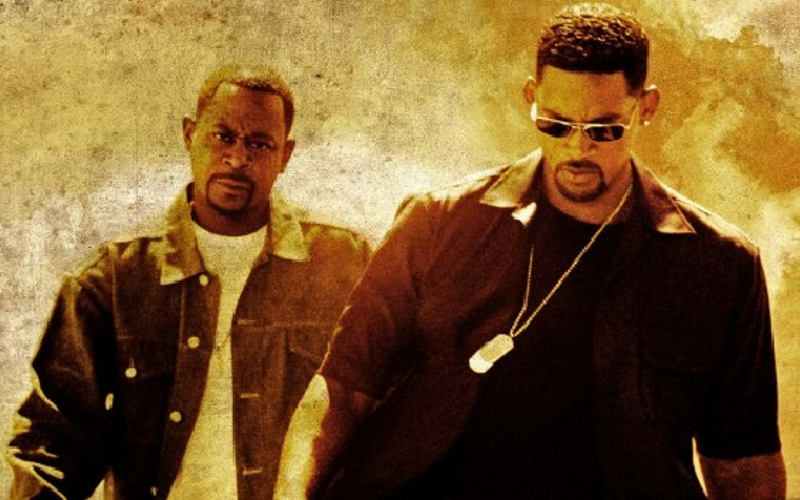 Bad Boys 3 is scheduled for January 17 2020.